I bought mine with the cash I got when I sold my 67 gto conv. Was building new house and wife was not working with little one at home. That was 23 years ago. 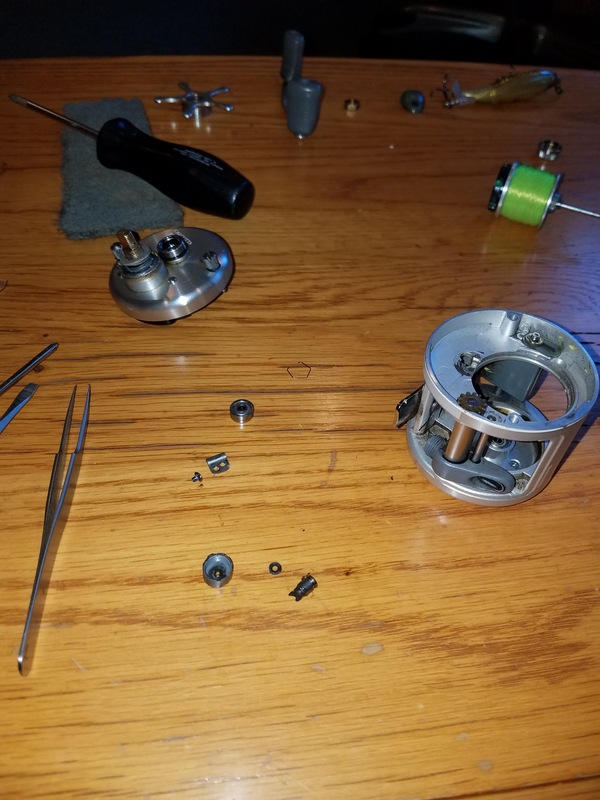 Great little reel. I'm gonna give it a look today. 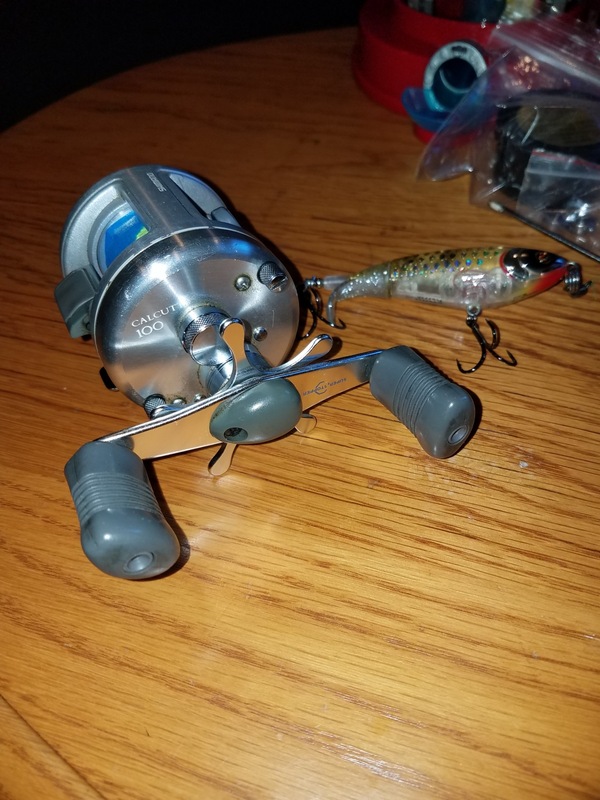 Now maybe I will try braid on this reel. Caught a 50" red drum on my 200 few years back, 17 lb. mono and no telling how many long runs he made and drag worked like a champ. 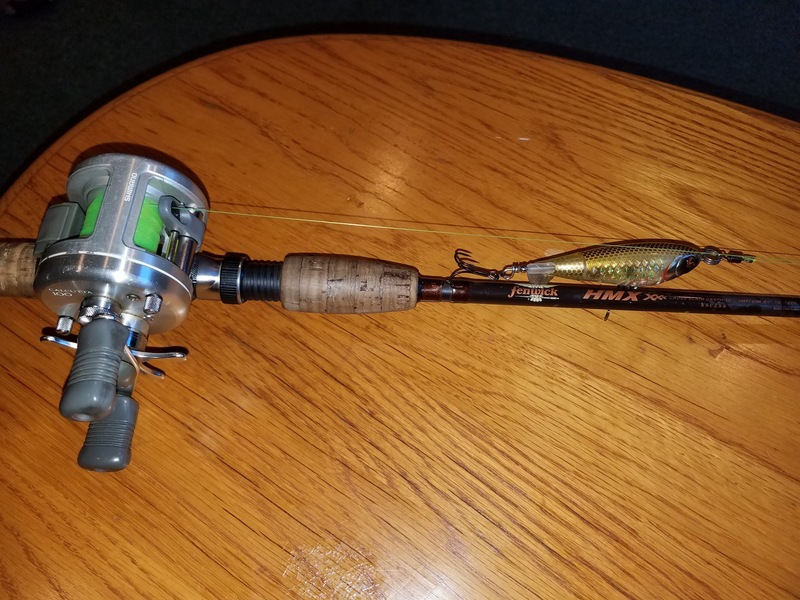 Fact, after that trip broke it down and the drag looked like new...it is one tough reel and capable of landing fish much larger than you fish them for.